Time To Shine provides school and daycare cleaning services throughout the Calgary area. We work with educational and child care facilities to ensure a clean and germ-free learning environment. Our janitorial solutions are available 24/7 and customizable based on the unique needs of your space. Our cleaning services for schools and daycares focus on all areas of your facility and concentrate on maintaining a healthy environment for kids, teenagers, and adults. We know that educational facilities and child care spaces are full of germs and we take extra care to keep the environment sanitary and looking it’s best, including offering green cleaning solutions. Time To Shine works with schools, colleges, universities, adult learning spaces, daycares, nurseries, and everything else in between. Time To Shine’s school and daycare cleaning services are available throughout Calgary and the Greater Calgary Area. 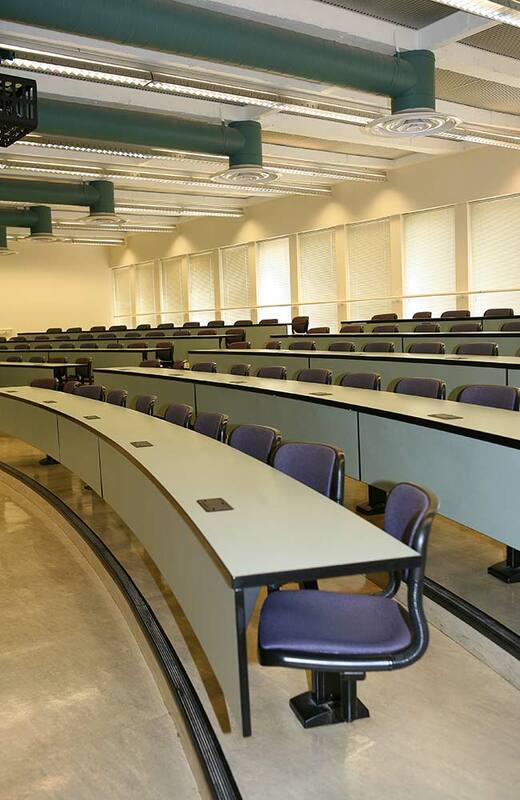 We have been helping educational institutions with their janitorial needs since 2009 and are recognized throughout the province as one of the best cleaning companies. Our company is fully insured, bonded, and supervised to provide your school, daycare, or educational facility with the professional janitorial services it requires. Time To Shine Cleaning Services is reliable, recognized, and has the expertise to deliver complete customer satisfaction. We provide free, no-obligation cleaning quotes. Request a quote now. © 2019 Time To Shine Cleaning Services Inc. All Rights Reserved.